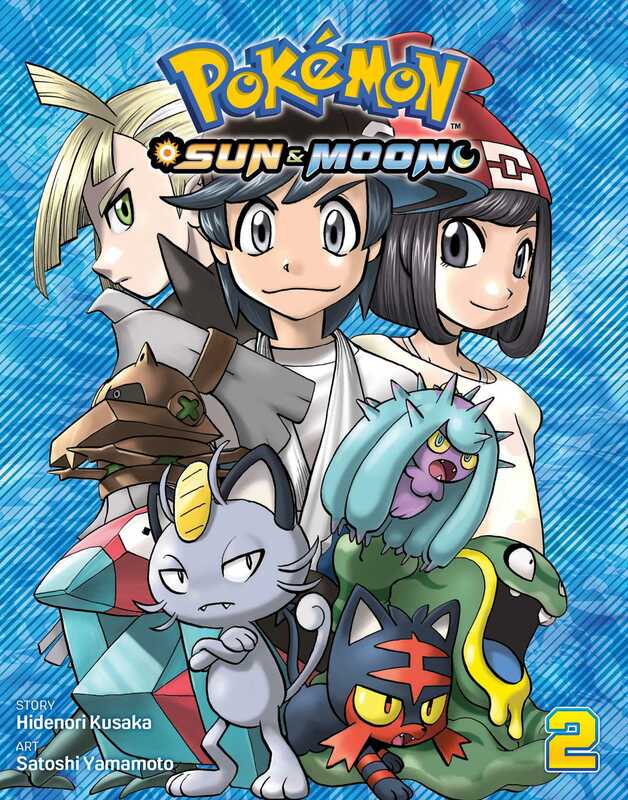 Although Sun and Moon didn’t plan to participate in the Full Power Festival tournament to win the Island Challenge Amulet, both of them end up competing. Trouble arises when the leader of Team Skull, Guzma, signs up to punish Sun for defeating some of his grunts before the competition even started…! Will the mysterious sparkling stone help—or hinder—Sun? Or both?